The demand for traditionally low-tech industries to embrace the new, ever-changing world of technology is at an all time high. And yet, some low-tech industries have become complacent and stuck in their own ways, resistant to any kind of change, even if they know the kinds of positive rewards that will come from new, technological interfaces. That’s not to say that no-one is listening. Smart business and industries are recognizing that mobile apps aren't just trends, and that they are instead, tools to add to an already strong arsenal. And because of this, low-tech industries are combining with high-tech solutions like never before. 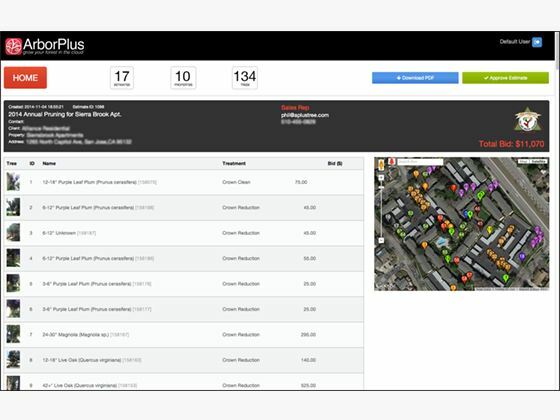 Take for instance, the emergence of fire mobile apps, which allow firemen to let their crew know the details of a fire (street maps, the location of hydrants, building plans, alarm reset procedures, etc.) in the midst of an emergency. Even commercial fishing is jumping on board (pun, fully intended). Because these industries realize that in a world of innovation, the quickest way to fall short of your own potential is to stay stagnant. 1. 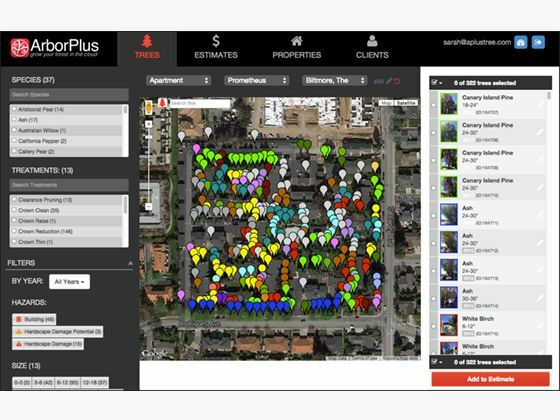 ArborPLUS allows you to manage thousands of trees with one, mobile user interface. You can create comprehensive estimates with highly specific pruning and health recommendations. 2. 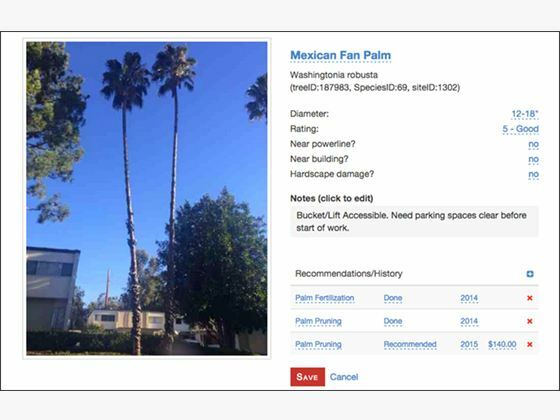 Edit info on individual trees, add detailed notes, and view your upcoming work. 3. Create estimates on the fly, and sync with Quickbooks for streamlined invoicing. Low-tech, meet high-tech. Stagnation, meet innovation. You heard it here first folks, and we’ll say it again: ArborPlus is the future of tree care. Have something to say about the new wave of low-tech meets high-tech? Talk to us on twitter.